Aussie Feral Game Hunters Checks out the AR Optics from Bushnell Australia. 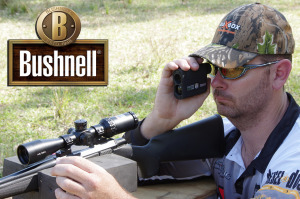 The .223 calibre is an exciting and inexpensive round to hunt with that has been adopted by hunting enthusiasts and professional hunters alike, and with its popularity Optics Company Bushnell offers the (AR931240) to further maximise your .223 performance. Reticle features versatile target turrets, side image parallax adjustment and the BDC reticle with Bushnell Lifetime Warranty. 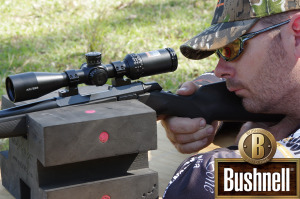 The target turrets allow for pinpoint precise adjustments and when used in conjunction with the Bushnell Scout 1000 DX which can be programmed to match your rifles ballistic data making this scope a fast and lethal advantage over your game, simply range the game – dial in the MOA solution given by the Scout DX 1000 rangefinder and fire your shot . 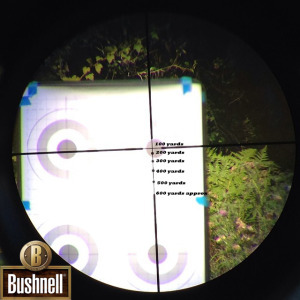 The Bushnell AR Optics 3-12x40mm Riflescope includes multi-coated optics with good light transmission in low light applications, second focal plane and is fully water and dust proof. 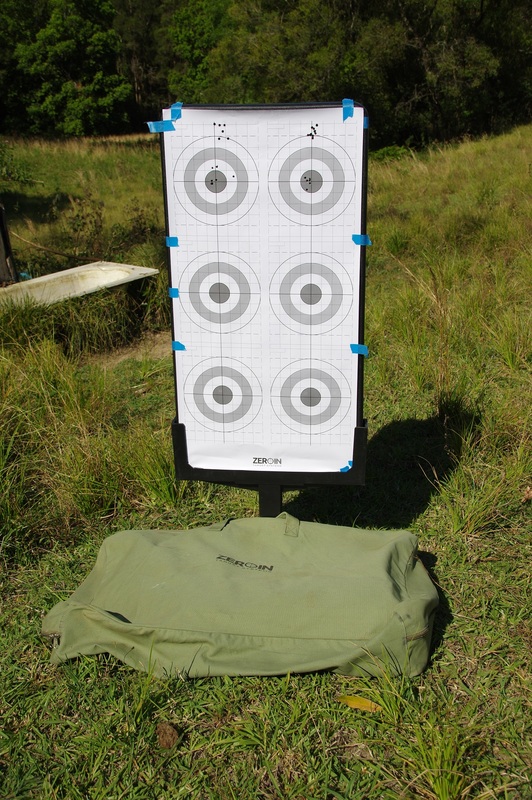 The Drop Zone 223 BDC Reticle is calibrated to the .223rem / 5.56 ammunition with 55-62 grain projectile and designed to be sighted in at 100yds, with aiming mil dots every 100yds out to 500yds. 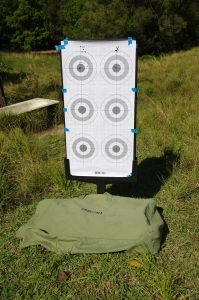 The top of the reticles bottom post represents the approx 600yrd mark. We believe that this scope would be ideal for any hunter utilizing the 223rem calibre that is looking for a value for money scope that once mounted and calibrated can be picked up, ranged and fired on target using the reticle mildots without further adjustment.